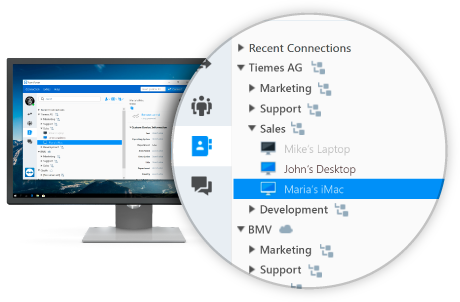 Trust in the high security standards TeamViewer maintains meet strict German requirements. 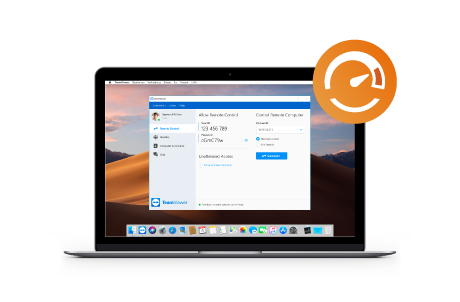 Experience better connection quality with reduced latency. 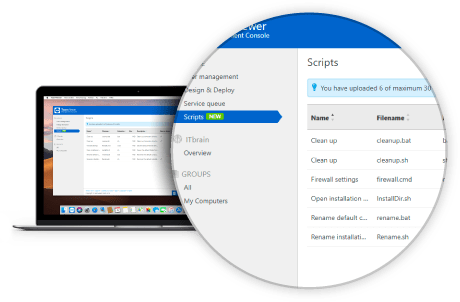 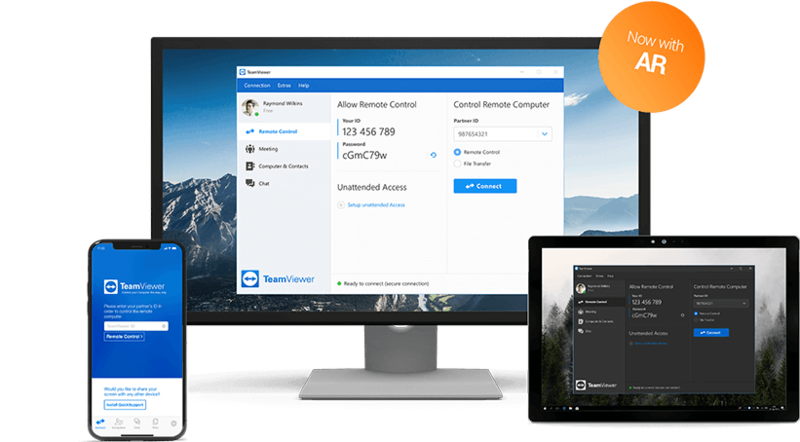 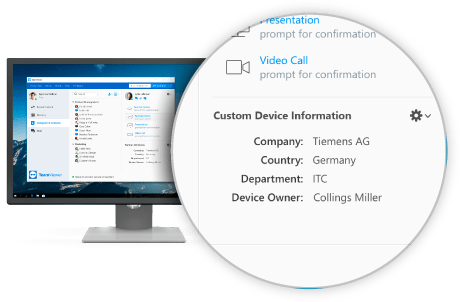 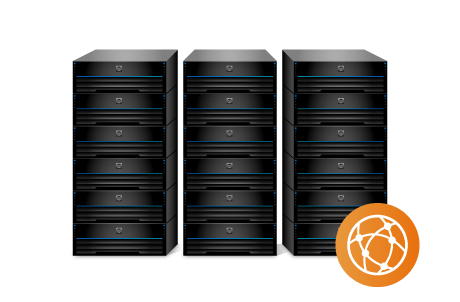 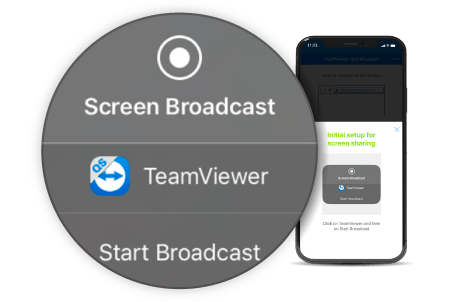 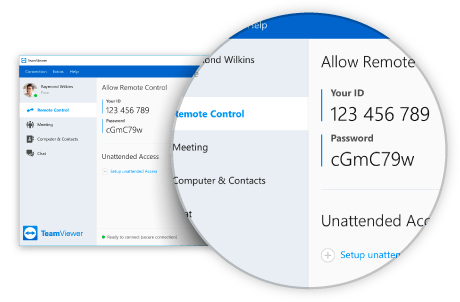 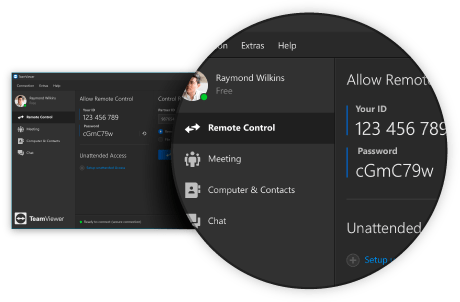 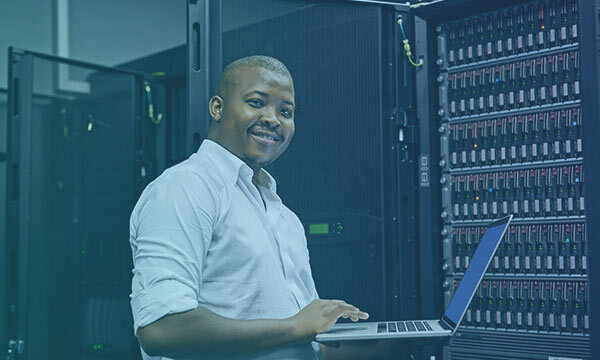 When starting TeamViewer, you’ll now connect to the nearest server rather than master servers in Germany. 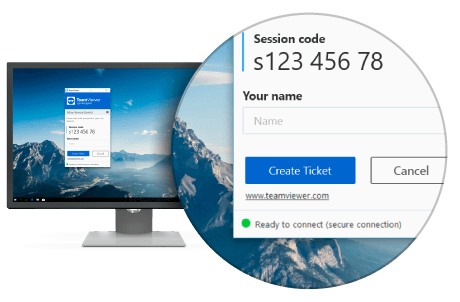 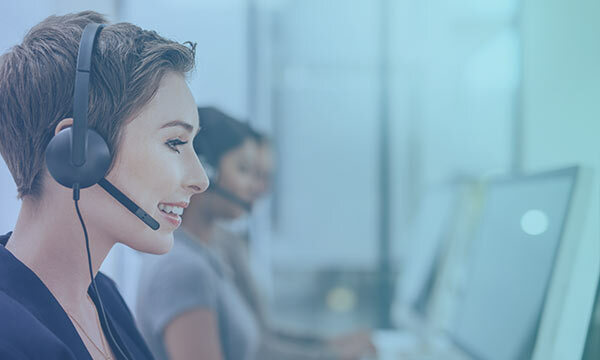 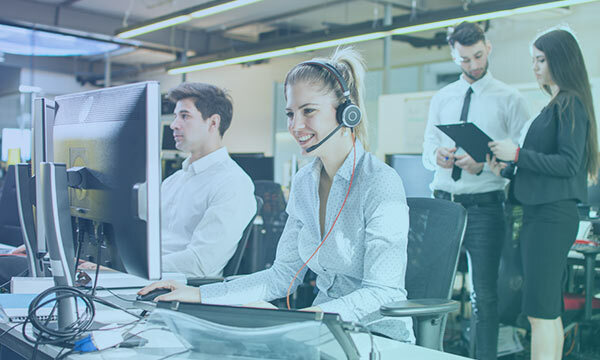 Make your service more accessible to your customers by giving them the ability to create a service camp ticket within the Quick Support module, even if the supporter is offline. 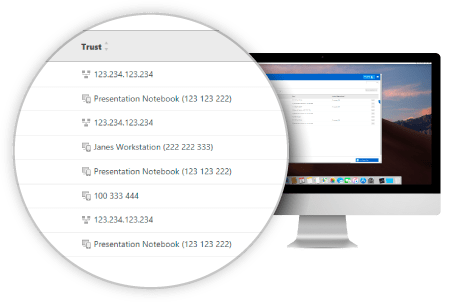 Keep track of the devices, browsers, and IP addresses that you have trusted.